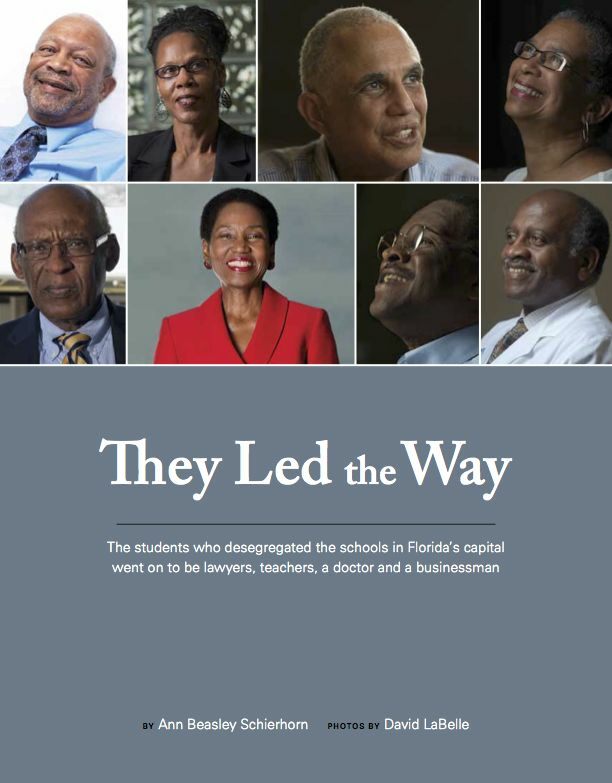 The magazine, “They Led the Way,” was published for the exhibit at the John G. Riley Center/Museum of African American History and Culture in Tallahassee, Fla.
See the magazine in PDF version*. Printed magazines were provided to the Riley Museum, which collaborates with the Leon County Public Schools in teaching students about African American history. *If you receive a browser message alerting you to a display error, you can download the magazine PDF to your computer to view it without any browser-specific display flaws.